**Owner Finance Available** Look no further, oversized lot perfect to build your "DREAM HOME" in the Beautiful OAK HILL deed-restricted family friendly Community! 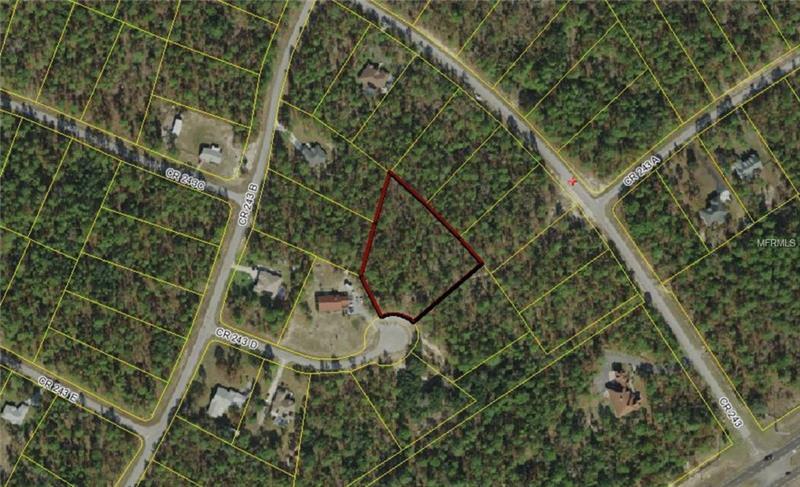 This 2.04 Acre lot is Conveniently and centrally located in the heart of Sumter County and located just minutes from The Villages Downtown Brownwood Shopping Center, Just a couple of miles from I-75 and the Florida Turnpike. Bring on all Offers!! !